I have been eating more vegetarian food so I need to spice up my cooking. I got this recipe from a very pleasant lady called Manjula. It’s simple and straightforward and great for busy times. 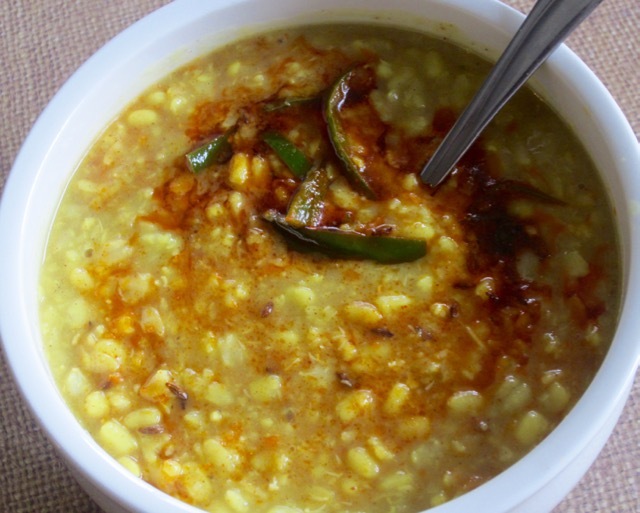 It can be served with rice, flat bread, or mashed potatoes (oh yes I’ve eaten dal with mashed potatoes). 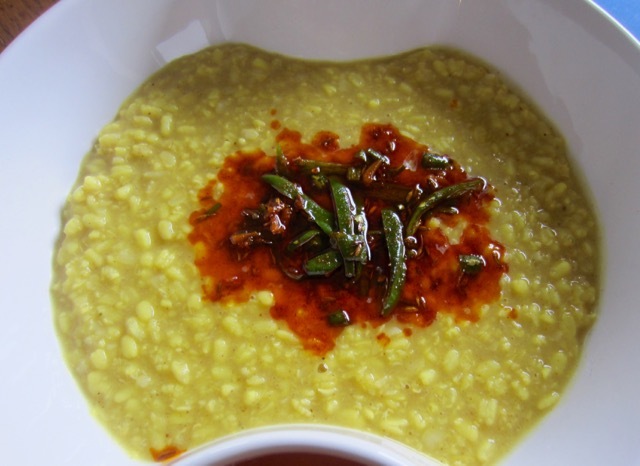 For this recipe, the dal is first boiled with salt, turmeric and spices to desired doneness and consistency, then a spice seasoning is prepared and poured over the dal and served immediately. 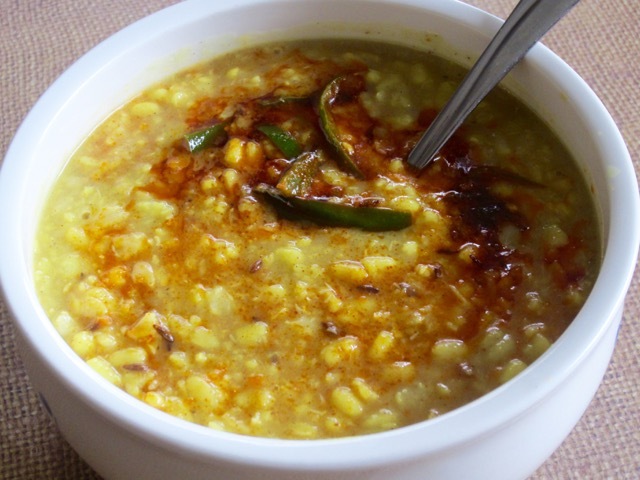 Put the dal in a deep pot and add 3 cups water, salt to taste, turmeric, and ginger. 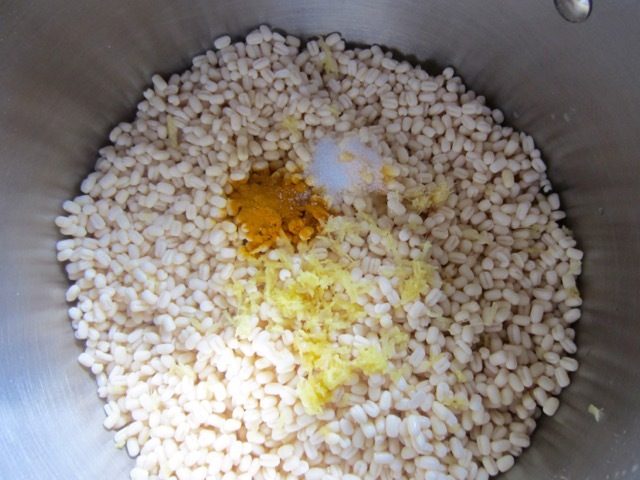 until dal is tender, but not mushy, about 20-25 minutes. (5 minutes in pressure cooker). Adjust the consistency of the dal (If too thick add water and simmer for 5 minutes) then add the garam masala and mango powder and mix it well. When they begin to splutter, add the asafoetida, ginger, and green chilies. Stir for a few seconds and reduce the heat. Add the cayenne pepper and 1 tablespoon of water to prevent the spices from burning. 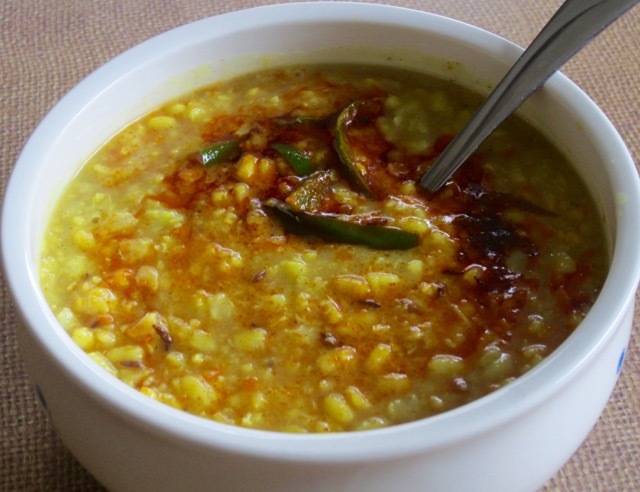 Serve the dal in a big bowl and pour the hot seasoning over it . 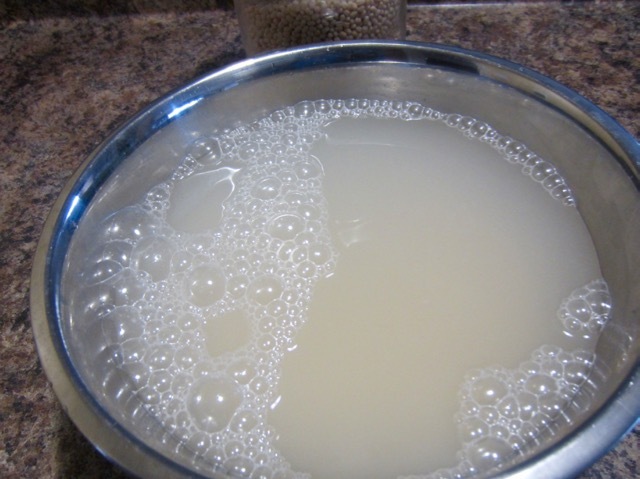 Wash and soak the urad dal for at least 20 minutes. It will double in volume. Drain the water. 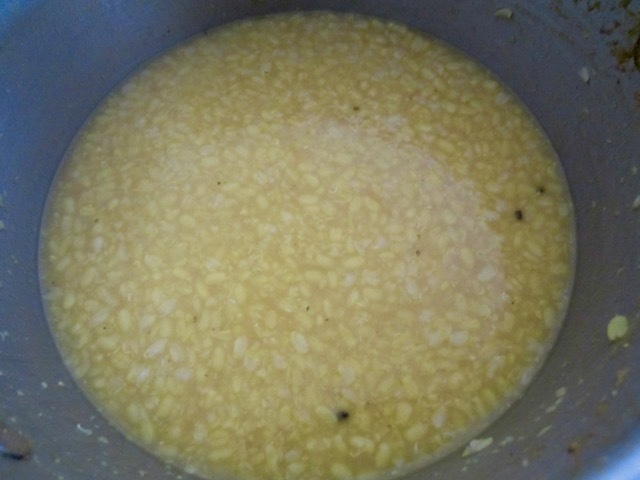 Put the dal in a pot and add 3 cups water, salt to taste, turmeric, and ginger. Bring to the boil and simmer until dal is tender, about 20 minutes. (5 minutes in pressure cooker). It should not be too mushy. 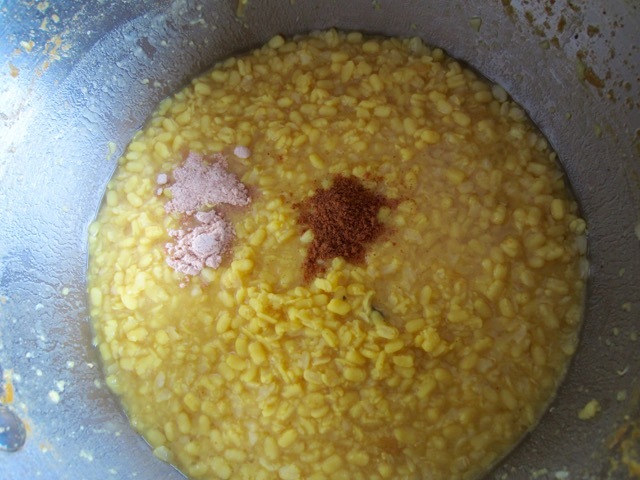 Adjust the consistency of the dal (if too thick add water and simmer 5 minutes, if too thin, simmer to reduce water) and then add the garam masala and mango powder and mix it well. Keep it piping hot. 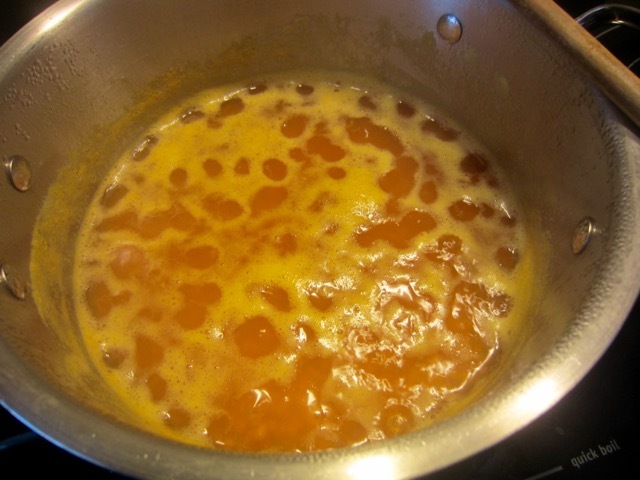 Heat the ghee or olive oil in a small saucepan over medium high heat. 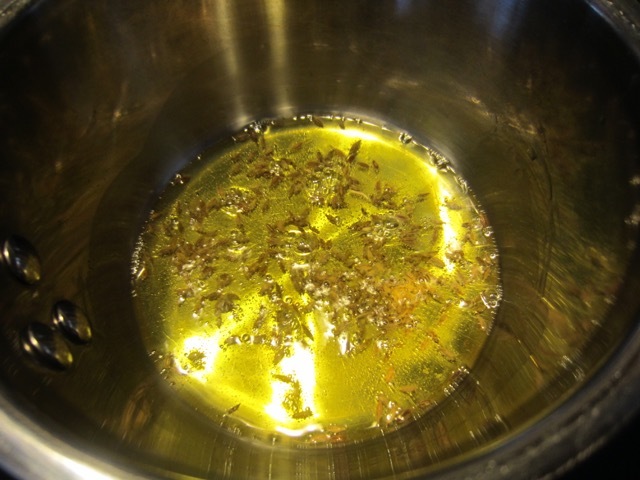 (Test the oil by adding one cumin seed, if it cracks immediately, the oil is ready). Add the cumin seeds. 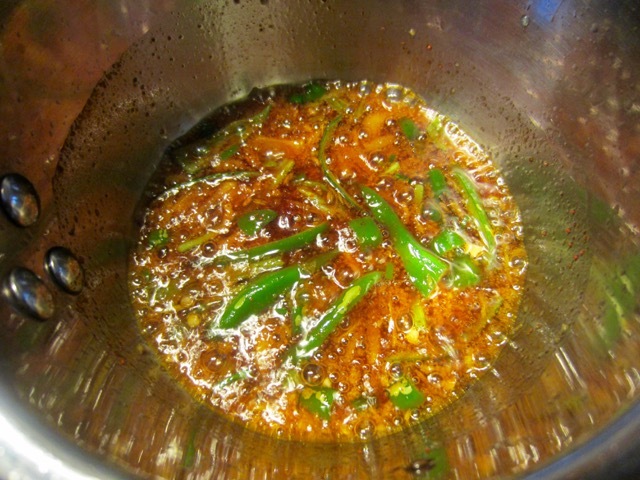 When they begin to splutter, add the asafoetida, ginger, and green chilies. 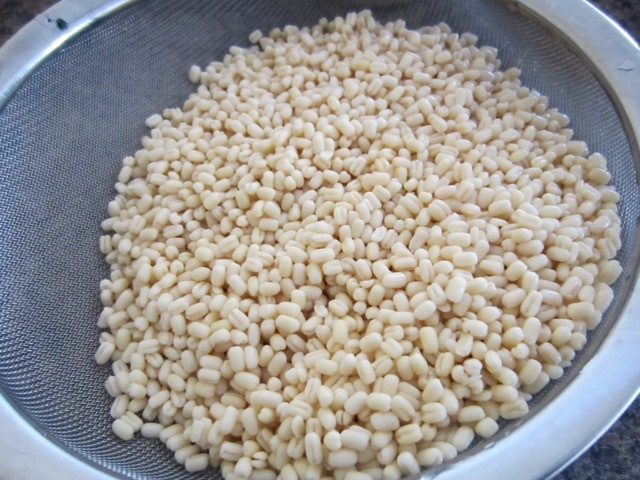 Stir for a few seconds and reduce the heat. Add the cayenne pepper and 1 tablespoon of water to prevent the spices from burning. 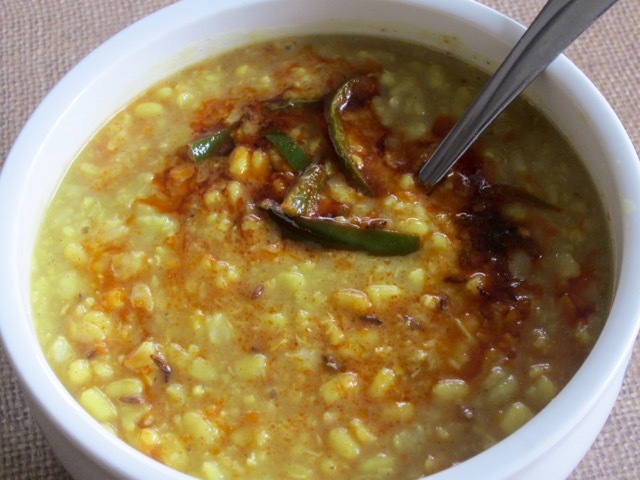 Serve the dal in a bowl and pour the hot seasoning over it. 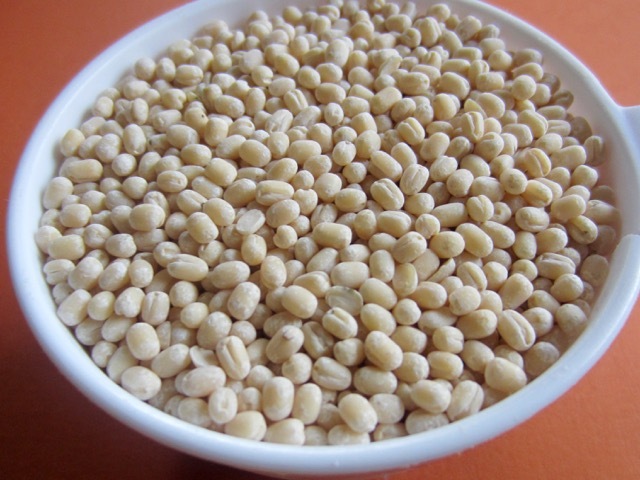 Prev What is Ground Cardamom?